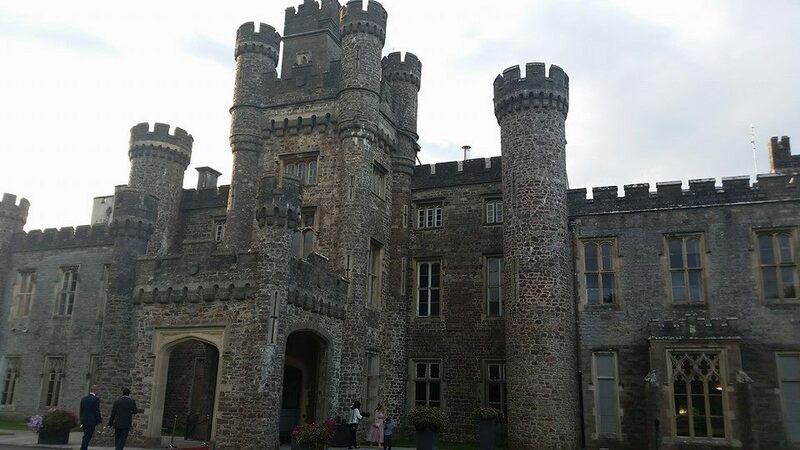 Hensol Castle is a grand and impressive South Wales Wedding Venue set in the grounds of the Vale Hotel. 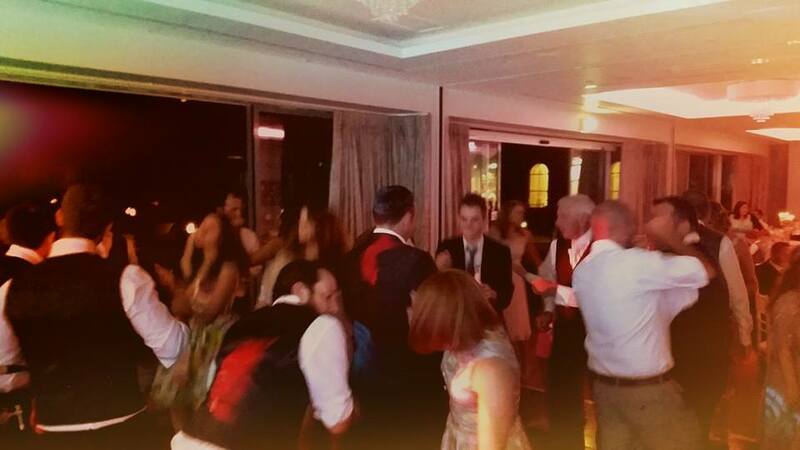 This wedding venue offers a number of side rooms, but we love the main party room! Stay in here with us and party until the small hours in these amazing grounds. 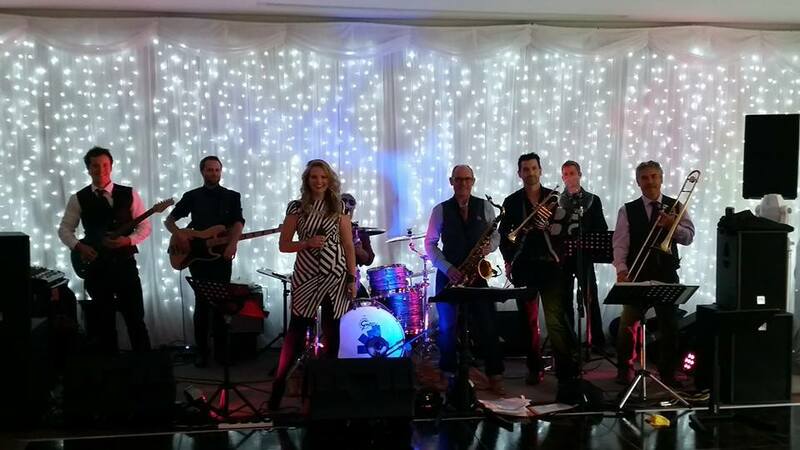 Have wedding band Cardiff Brother Ray performed at Hensol Castle before? Brother Ray have performed here many times! 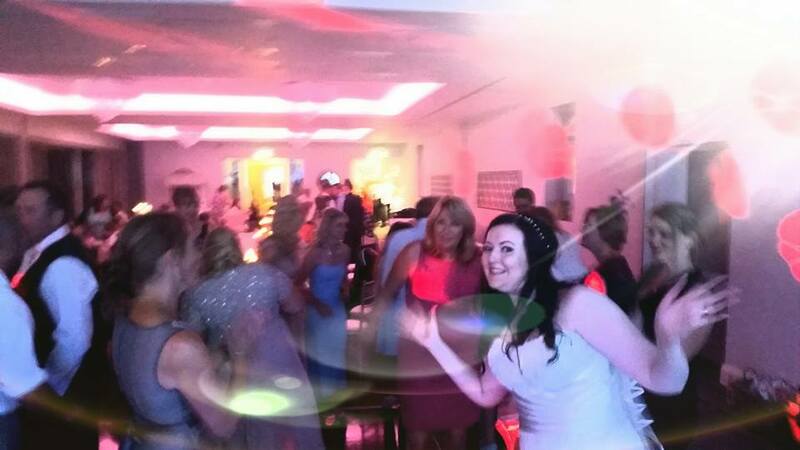 The duo have sung brides down the aisle, entertained guests as they have drinks and the wedding breakfast, and the full band have filled the dancefloor against the starlit backdrop until the early hours! Hensol Castle Wedding venue South Wales, is a very grand venue. The grounds are amazing and it’s an impressive backdrop to your big day. Hensol Castle Wedding Venue South Wales is quite a large room, can you get the guests up dancing? 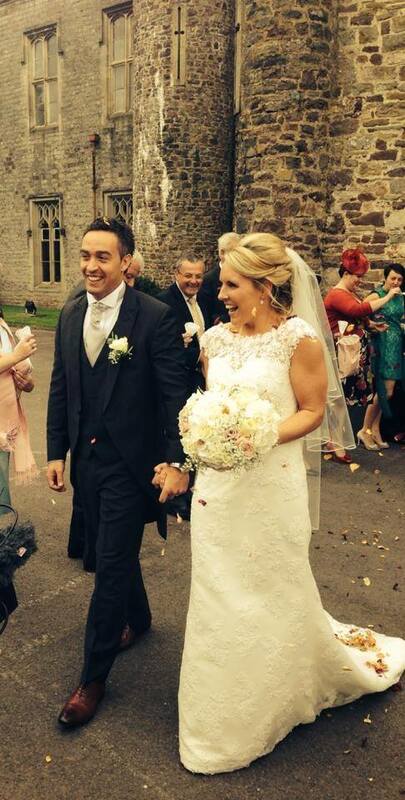 Dear Julia and Pete, Just wanted to say a HUGE thank you for helping to make our wedding day so special on Saturday. You really helped make the ceremony for me with such a beautiful rendition of All of Me and even though I didn’t get to hear you sing very much during the drinks reception my guests were really complimentary!